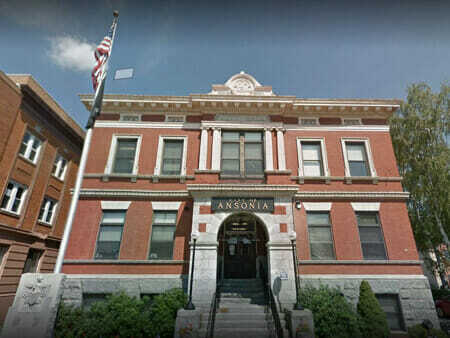 Get the bail process started instantly in Ansonia. Bail bondsmen are waiting 24/7 for your call. Call (203) 333-2663 to get started. At Afford-a-bail, our professional agents have ample experience in getting our clients released on a budget. We provide the best possible assistance and immediate 24-hour service throughout the entire process. 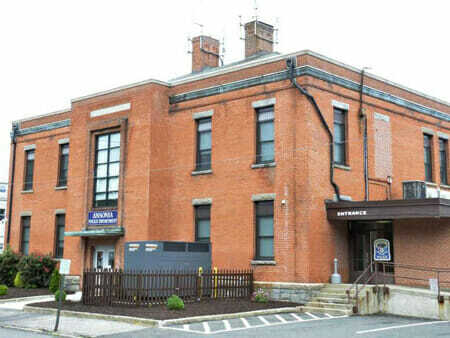 You can contact our company 24/7 via phone for Ansonia bail bonds in Connecticut. 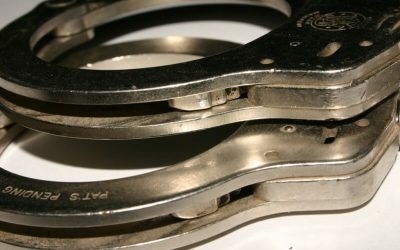 Afford-a-bail is highly knowledgeable on the bail bond process in Connecticut, United States. Our agents interact regularly with Ansonia police station and we have an extensive understanding of their internal procedures. For information on other towns, continue to Avon, Berlin or Bethany.